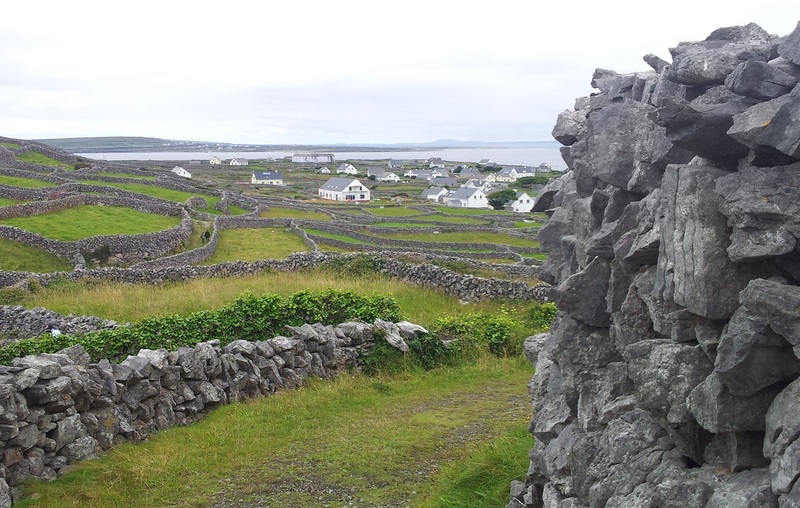 The shear volume of stone walls in the West of Ireland is amazing. These simple but effective structures are used as field boundaries. The comparison with the East of Ireland is stark where the fields are larger and are usually divided by hedgerows instead. 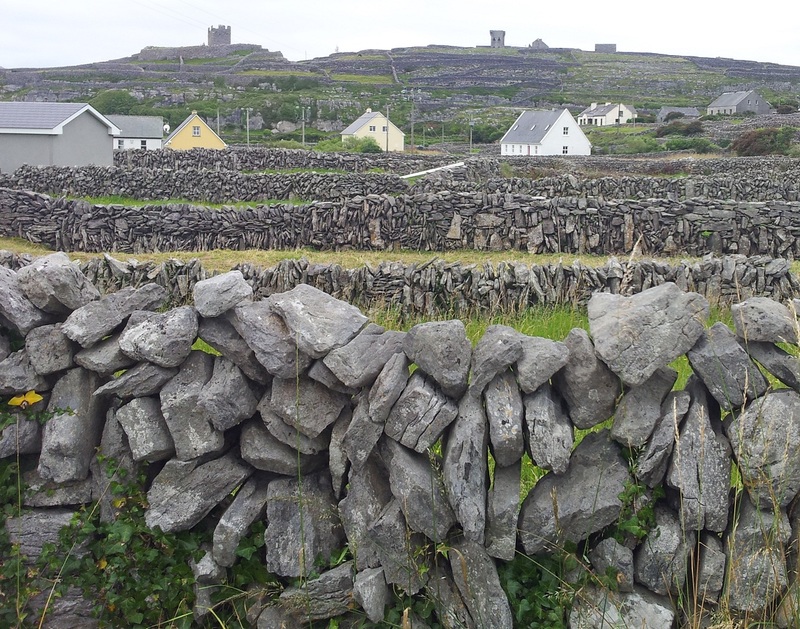 Most of the stone walls in Western Ireland were constructed in the last 200 years to form field divisions and clear the ground. 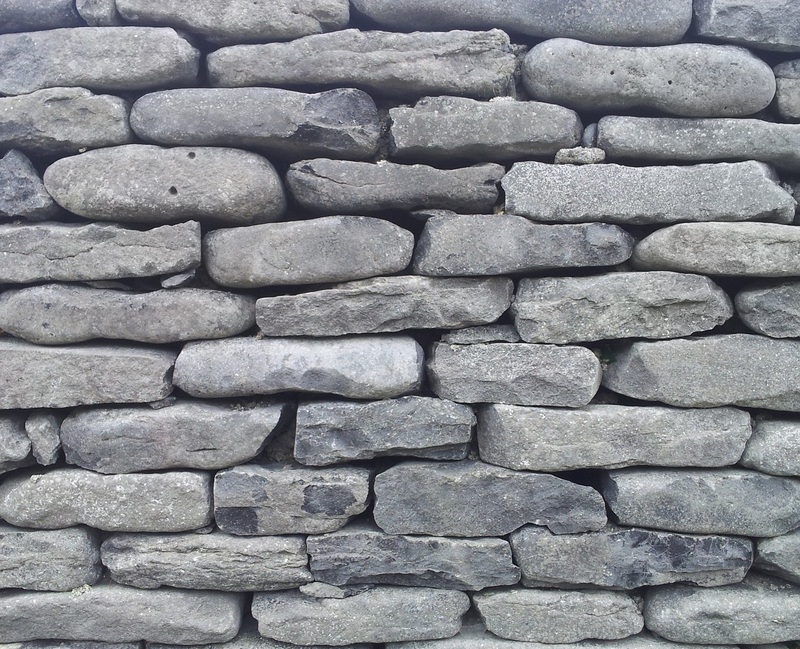 They were built without mortar and hence are called dry stone walls. To date the oldest known example of dry stone walls in Ireland are at the ‘The Ceide Fields’. These were erected 5,800 years ago, see Wikipedia page here. 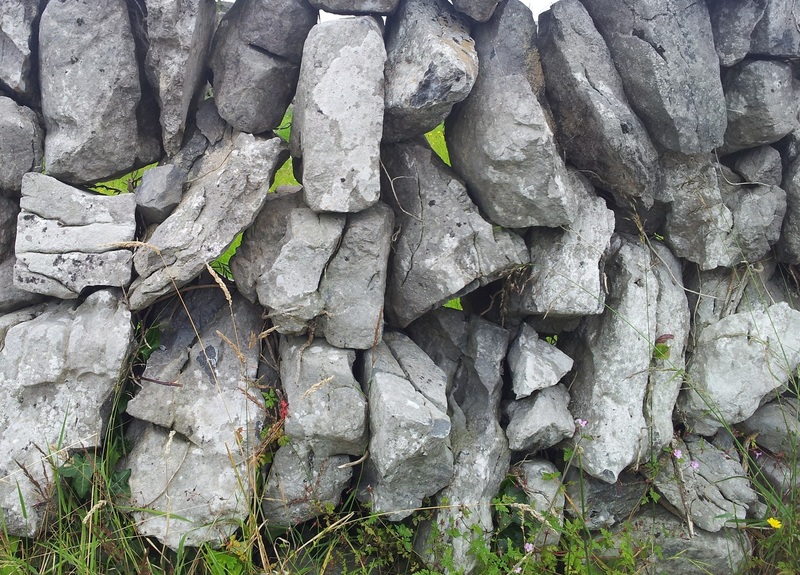 In total there are estimated to be 400,000 km (250,000 miles) of stone walls in Ireland compared with roughly the same length again of hedgerows. While the shear quantity of stone walls in the West are astonishing, I would image that a well managed hedgerow provides a superior wildlife habitat than that afforded by these stark and bare walls. Stone walls initially take much time and effort to construct compared with modern fencing. However they are much more efficient over longer periods of time when one considers how little, if any, maintenance is required. I have included a number photographs I recently took when visiting the amazing small island of Inisherr (The smallest of the Aran Islands). I think they give a flavour of the variety of different styles of dry stone walls that have been constructed in Ireland. Inisheer. Loads of dry stone walls. 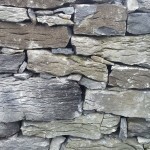 Irish Dry stone walls. Different sizes. 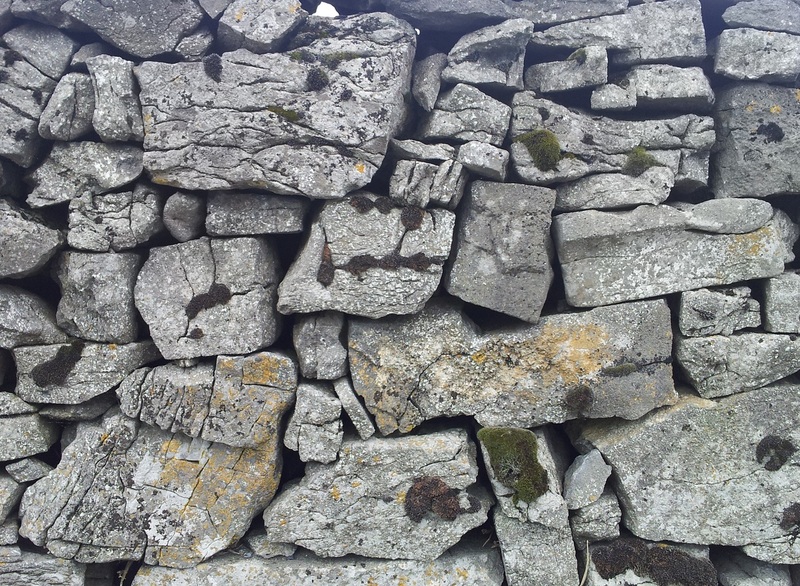 Irish dry stone walls. With gaps. 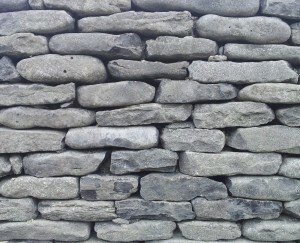 Irish dry stone walls. In prision. 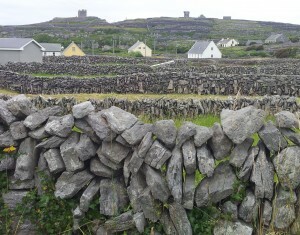 Irish dry stone walls. More walls. 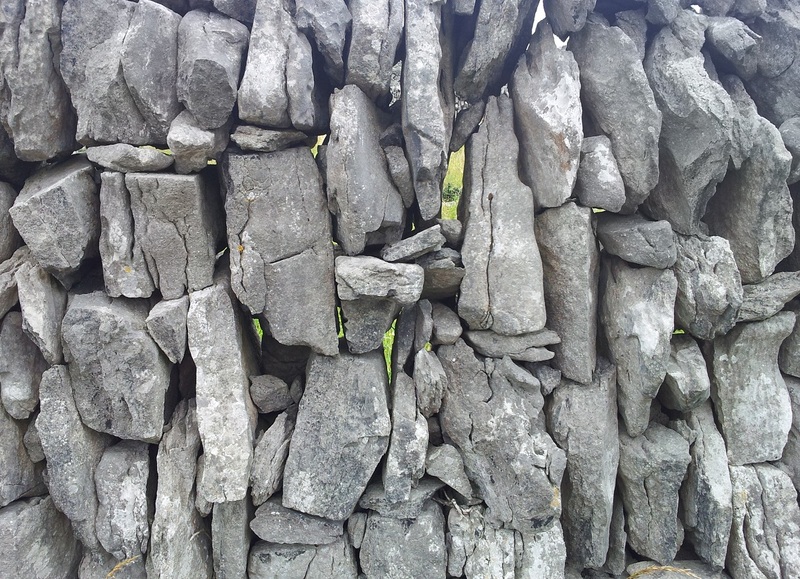 Irish dry stone walls. With rectangular rocks. 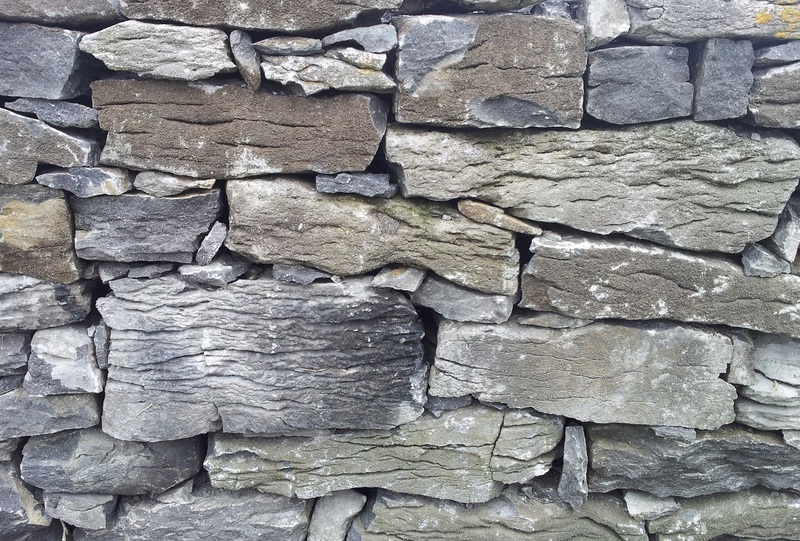 Irish dry stone walls. With rounded stones. Irish dry stone walls. Tall and narrow. Irish dry stone walls. Tightly packed. An alternative to Metro North? 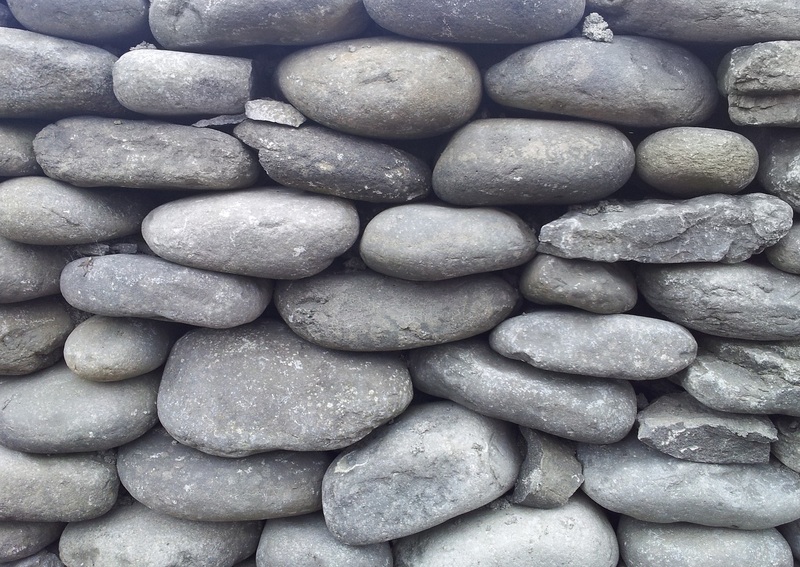 Dry Stone Walling exist all around the world. So how did this idea get spread from Central Asia though Europe and Latin America? Why is the technique of stone wall stacking prevailent in some countries and not others? Where do the stones come from? The area these walls are located is predominantly in the west of Ireland and covers a lot of the western seaboard. This area is very rocky and in places the rocks are exposed making the landscape almost unique. A good example of this is called the Burren in Co Clare. The rocks that form the walls are naturally occurring and extremely plentiful . They are just picked out of the fields themselves and were a way of clearing stones and rocks from the land.